Love the Vlogs! Thank you! Are you still going to do your office cubicle reveal? Which Remington is it? Thanks! great tips, thanks!! 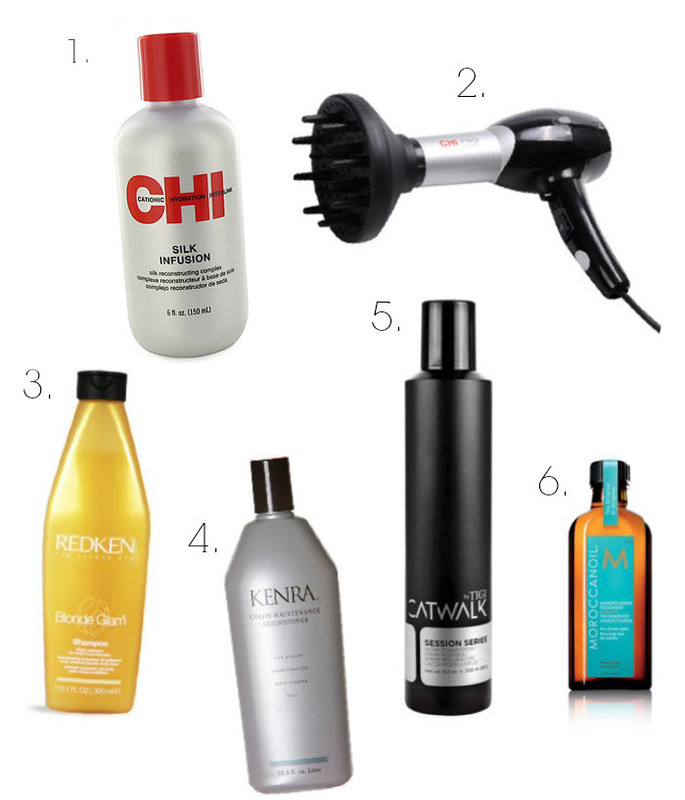 I use the Chi products as well - will have to try some of the others as well! Thank you! I'm living in Houston and need this info! I've all but given up on smooth hair and opted for the pony tail. This has inspired me to give it a try! Would you mind providing a link to the mouse? I didn't see it on there...did I miss it?? I'm enjoying your video posts, too, and already feel like my make-up this week looks TONS better! Thank you. Can't wait to make some changes with my hair routine now. ;-) I've always loathed the Texas humidity, but now, I'm armed & ready. Can't wait to try the 'rub the hair spray can' on my hair trick. Btw, what color lipstick do you wear? I love the Redken Blonde Glam and Extreme products! Those are life savers in this Florida humidity. You walk outside and immediately start sweating. Have you tried the Blonde Glam color enhancer perfect platinum treatment? It's a deep conditioner for once a week treatments that removes all brassiness (if that's a word) and really helps the color. My hair girl told me about it and it's seriously been life changing. :) It looks like I just got my hair done after I use it. I love that whole line! Love, love, LOVE the vlog!! I want to see more posts like this. I, too, have thick, straight hair. 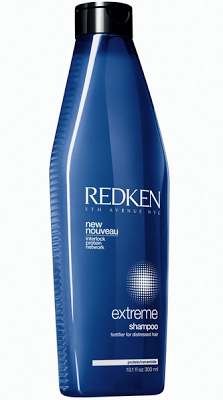 I am a huge fan of Moroccan oil and Redken Extreme. 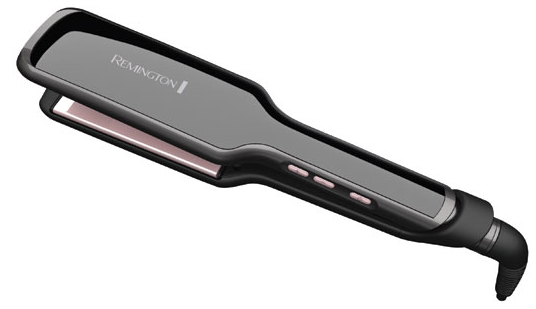 I need a better flat iron, so I may check out the Remington. I am a sucker for awesome hairspray, so I can't wait to try Catwalk! Thanks for the tips. BTW, I'm Holly from Instagram who has the mini-daschund (auholly). 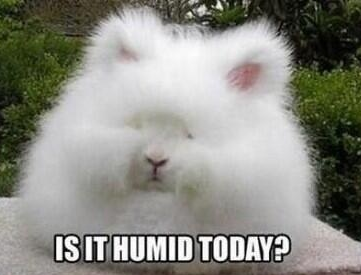 Meant to add, since I live in Auburn, Alabama...the humidity is TERRIBLE.